Description: Allstate Moving and Storage Maryland is a business categorized under movers, which is part of the larger category local trucking with storage. 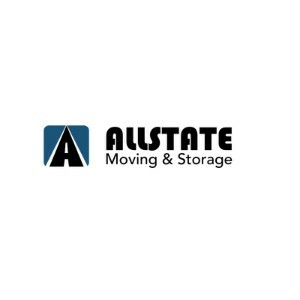 Allstate Moving and Storage Maryland is located at the address 822 Guilford Ave in Baltimore, Maryland 21202. The Owner is Allstate Moving and Storage Mary who can be contacted at (301)270-5400.
Review: Are you looking for Maryland moving and storage company that can help you relocate quickly and efficiently? Because if you are, Allstate Moving and Storage Maryland is your best choice. We offer our clients a variety of moving assistance options to choose from. And all you have to do is to pick the ones that fit your needs the best. Yes. Moving can be that simple. So – give our Maryland moving and storage crews a call today! Location & access map for "Allstate Moving and Storage Maryland"